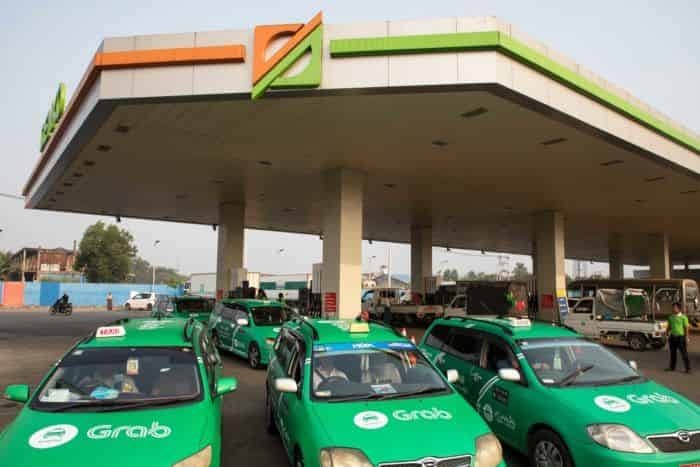 Yangon, Myanmar, 21 March 2019 – Grab, Southeast Asia’s leading Offline-to-Online (O2O) platform, has introduced a new petrol rebate programme for its driver-partners in Yangon and Mandalay in partnership with leading fuel provider Denko. This programme, which aims to reduce the most significant expense of driving daily, is the latest addition to Grab’s Better 365 scheme which provides benefits to improve the lives of its drivers-partners. Through the partnership which launches today, Grab will issue 5,000 co-branded Grab Denko Smile Cards to its Gold and Platinum driver-partners. 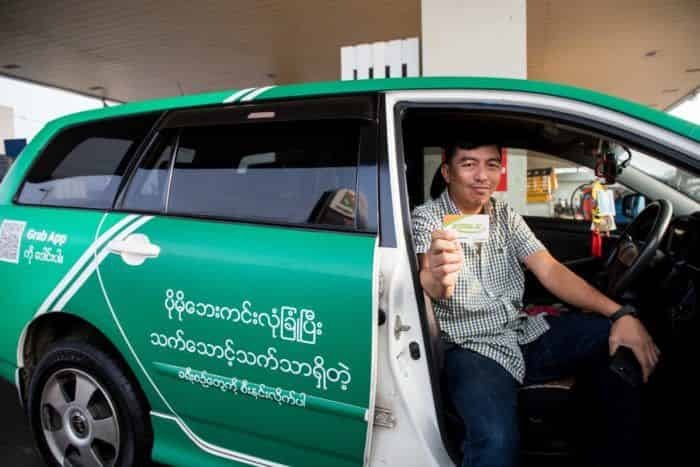 Driver-partners who receive a Grab Denko Smile Card, can use it when buying petrol at any of Denko’s 16 outlets in Yangon Region and 22 outlets in Mandalay region to receive rebates. This is the first major corporate partnership that Denko has formed to date, and the collaboration with Grab will see it offer the largest exclusive rebate programme in the country. For every petrol purchase worth MMK 100 with the Grab Denko Smile Card, the driver-partner will receive 1.5 points, with each point equivalent to MMK 1. This means a driver-partner who purchases petrol worth MMK 10,000 will receive 150 points worth MMK 150. The points can be accumulated over time and used by driver-partners for future petrol purchases at Denko outlets. Driver-partners will also be able to use the Grab Denko Smile Card in conjunction with any other promotions offered by Denko in the future. Starting from 1st April, Grab will be contacting all Gold and Platinum driver-partners to inform them of their eligibility to receive the Grab Denko Smile Card. Grab will issue the cards to all eligible driver-partners from 1 April 2019. Driver-partners who wish to apply for this card can contact the Grab Partner Care team to find out more about the eligibility criteria which includes meeting Grab’s standard targets for driver rating, acceptance rate and cancellation rate to qualify as Gold and Platinum drivers. To continue enjoying the petrol rebates at Denko, driver-partners will need to maintain their status as Gold or Platinum driver-partners. Should any driver-partner who receives a Grab Denko Smile Card no longer work with Grab in the coming months, the card will be suspended. There is no minimum refuelling limit for driver-partners to receive Grab Denko Smile Card points. Driver-partners can present their Grab Denko Smile Card to the pump attendant who will facilitate the points update in the account. The partnership between Grab and Denko has been contracted for six months till September 2019, with both parties looking to extend the collaboration following evaluation of the programme’s success. Grab Myanmar and Denko reserves the right to change the duration and eligibility for the Grab Denko Smile Card. For more details including the terms and conditions about the Grab Denko Smile Card, please refer to https://www.grab.com/mm/blog/driver/platinum-gold-drivers-blog/. “We need to refuel daily and our expenses has been unstable for many months because of the fluctuating prices for petrol and diesel. We are very glad Grab has initiated the petrol rebates programme with Denko. This will help us reduce expenses by earning points and monetary benefits to be used for future visits to the petrol station,” said Ko Pyi Oo Shein, a Grab driver-partner of more than one year. For more information about Grab Myanmar, visit www.grab.com / www.facebook.com/GrabMM.